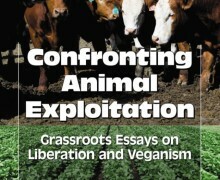 contesting the human, liberating the animal: veganism and activism. 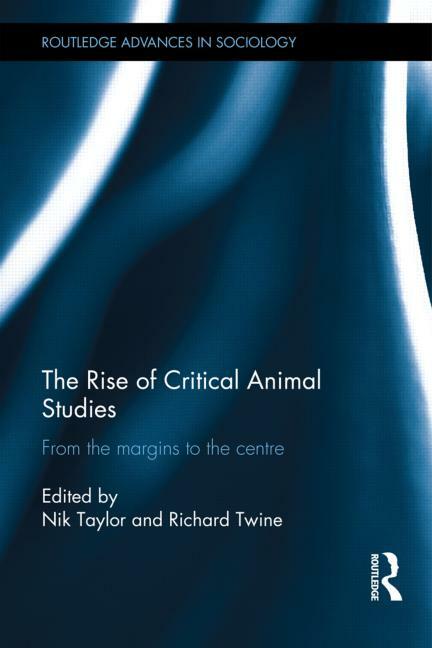 The Rise of Critical Animal Studies demonstrates the centrality of the contribution of critical animal studies to vitally important contemporary debates and considers future directions for the field. 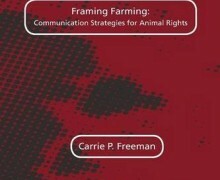 This edited collection will be useful for students and scholars of sociology, gender studies, psychology, geography, and social work. 12. 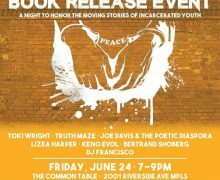 The Radical Debate: A Straw Man in the Movement? by Carol S. Glasser.